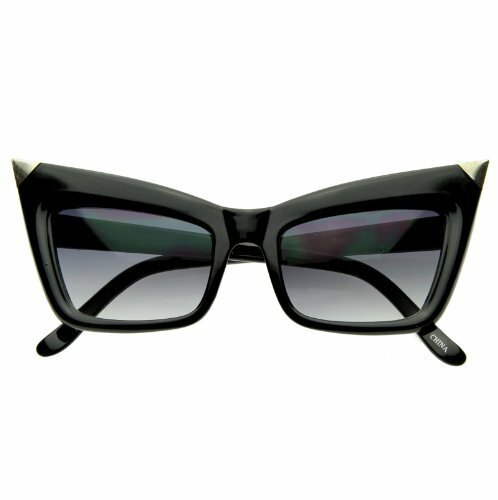 GirlPROPS Sunglasses! Always the newest looks, best quality at great prices! All of our glasses have 100% UVA/UVB Protection! Proclaimed as the newest, wildest, most fashionable look by fashionistas everywhere! Very Gaga-licious! Are you cool enough? 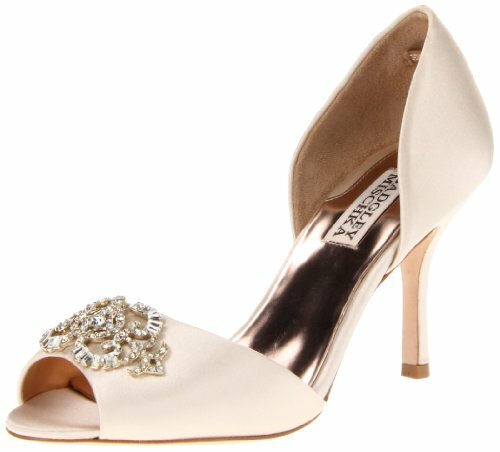 Pure radiance is flaunted by this beautiful pump from Badgley Mischka. A rich vanilla satin covers this open toe style and features a rhinestone brooch at the vamp. A small 3 inch heel gives balance to this elegant composition.